Just wanted to post the official announcement! There will be a lot of prizes for the drawing and coloring competition, including copic markers and some last minute prizes from our friends in artline! 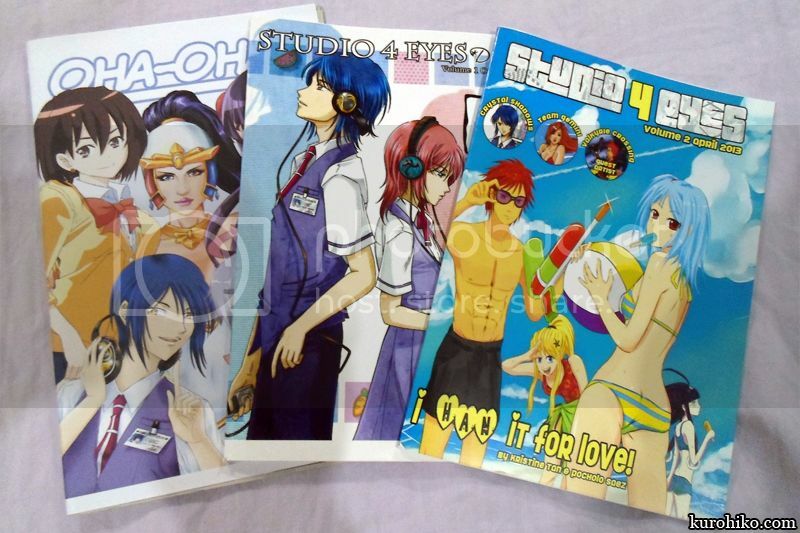 Since we didn’t have time to print additional copies of Studio 4 Eyes, we’ll be bringing whatever copies we have left from the previous conventions, haha! WE’re not sure how many there are left, but it’s probably about 20? As for Oha-Oha, I think I have about a handful left. First come first serve at the first island, tables 5-8! 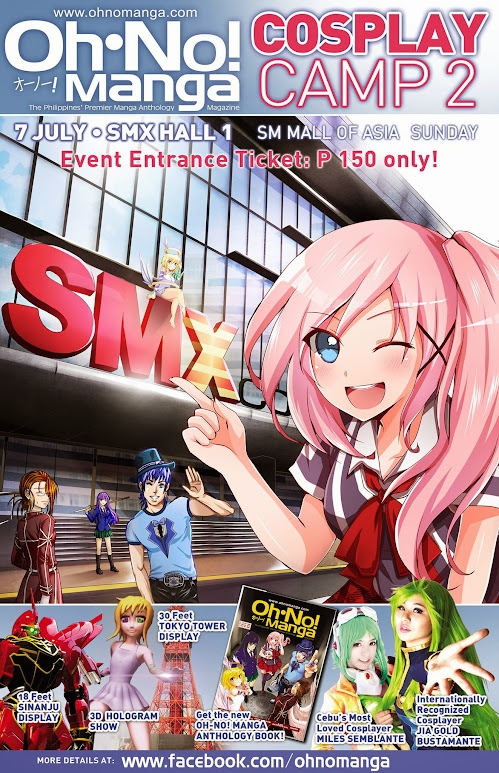 See you at the convention!